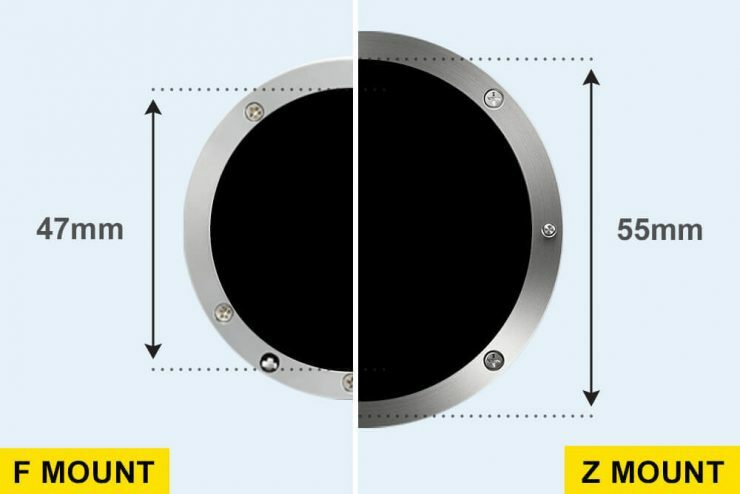 One of the key drawcards of the Nikon Z6 is the Z mount itself. 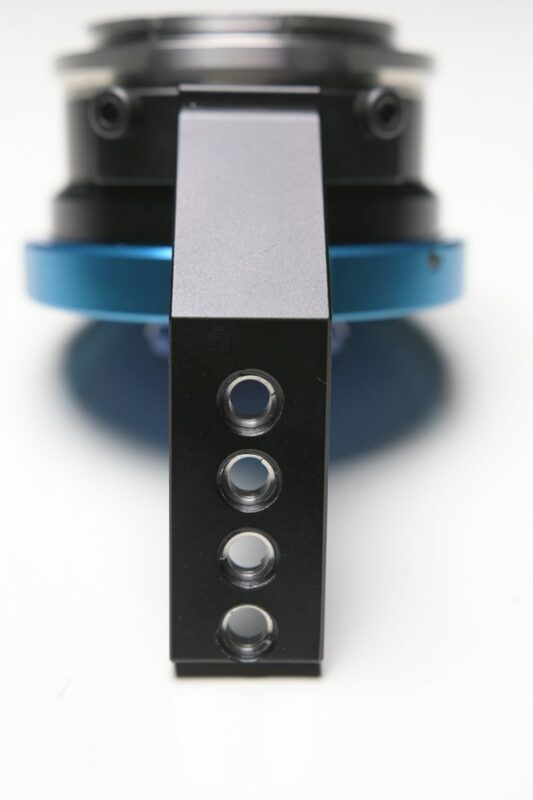 With a 55mm inner diameter and a flange focal distance of only 16mm it has the shortest flange depth of any professinal camera that is currently available. 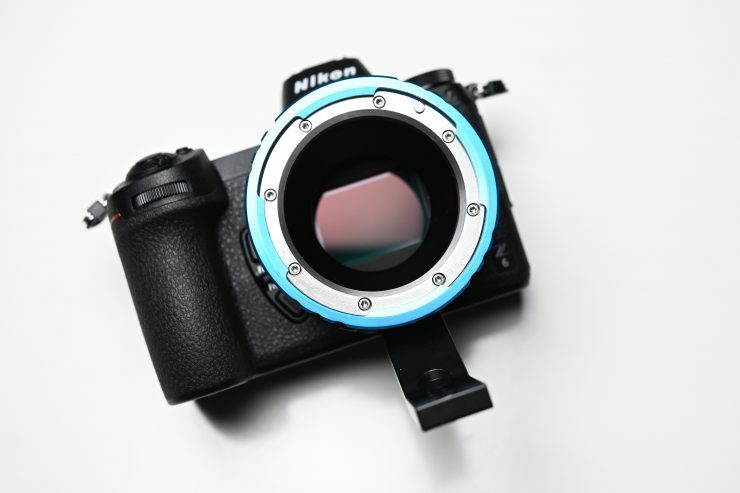 As the Nikon Z mount has such a short flange depth it allows enough room to place a lens adapter ring to go between just about any lens and the Z mount. One such company making adapters is Britsh entity MTF. 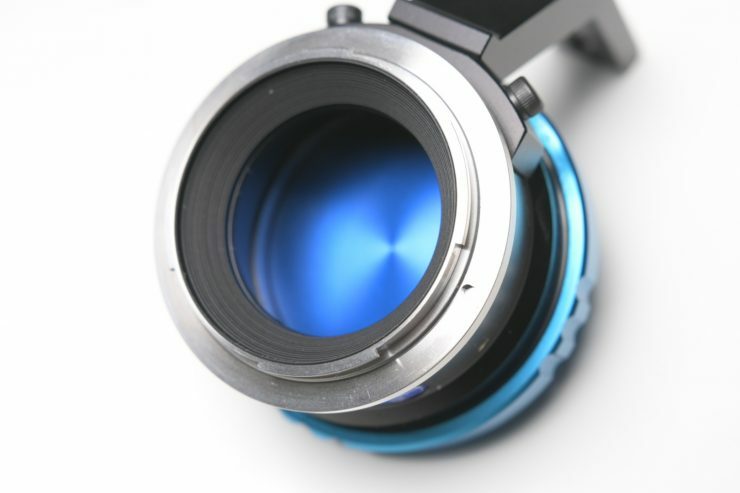 MTF has been making high-quality lens adapters for a long time. 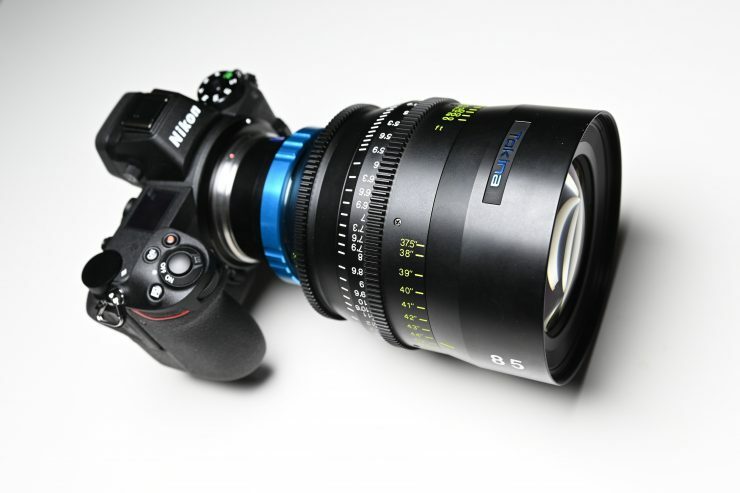 The first MTF lens adapter I ever bought back in 2011 was a Nikon G to Sony FZ mount for my Sony F3. I still use that adapter today. 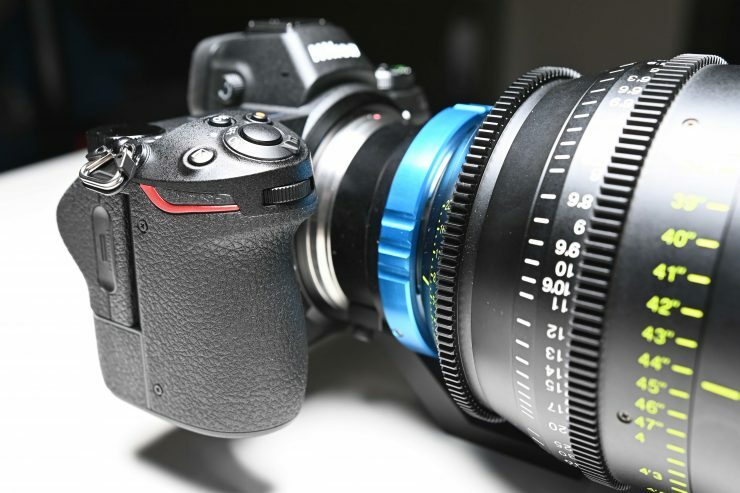 MTF was the first company to announce a range of Nikon Z mount lens adapters back in September last year. 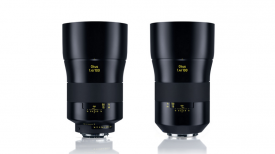 I recently purchased a Nikon Z6 and as I own a large collection of both Nikon and PL mount lenses, so I was interested in getting a well-made adapter to use some of my PL mount glass on the Z6. Having previously owned quite a few MTF adapters including a PL to Sony E-Mount and a PL to M4/3, the MTF PL to Nikon Z mount adapter was a logical choice. I’ve tried using a lot of different lens adapters over the years and you honestly get what you pay for. A good proportion of the so-called “affordable” lens adapter solutions always end of wobbling around and moving on your mount. 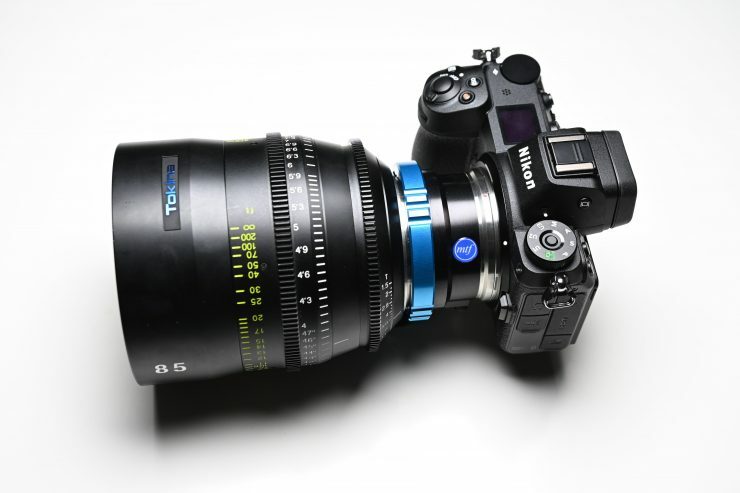 The only lens adapters I personally use are either made by MTF or Novoflex. If you are going to use expense PL glass on a camera through the use of an adapter you need to make sure the adapter you are using not only keeps the lens secure and doesn’t wobble around, but that it has been pre-shimmed for accuracy. I can never quite understand why people always seem to browse eBay or Amazon to find the cheapest lens adapter available. If you are going to put an expensive piece of glass on your camera why would you want to use the cheapest adapter you can find? You wouldn’t put retreads on an expensive car, so why would you want to do the equivalent thing with your camera. 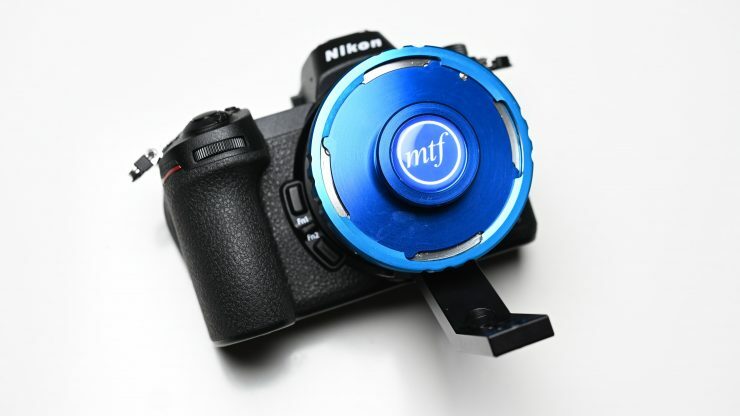 Like all MTF adapters, the PL to Nikon Z Mount Adaptor is beautifully machined and well made. The MTF LensAdaptor fits onto the Nikon Z6 and there is no wobble between the lens and the camera mount. 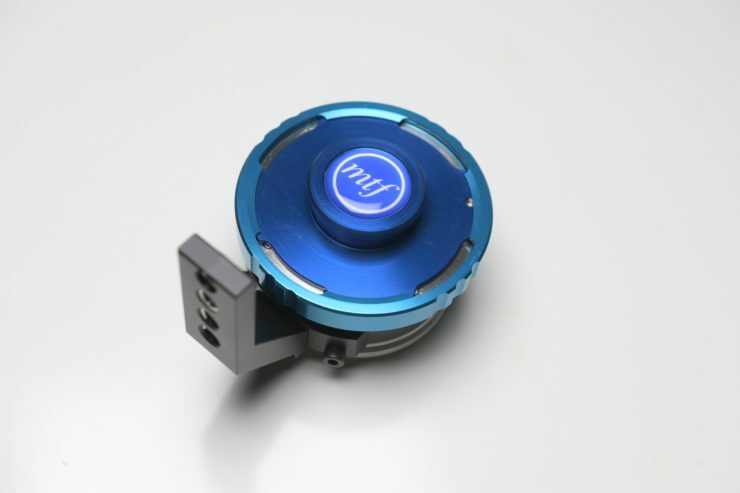 The locking PL mechanism is smooth and lenses attach to the adapter without any problems. On the bottom of the adapter there is a integrated tripod foot lens support that can be removed if need be. 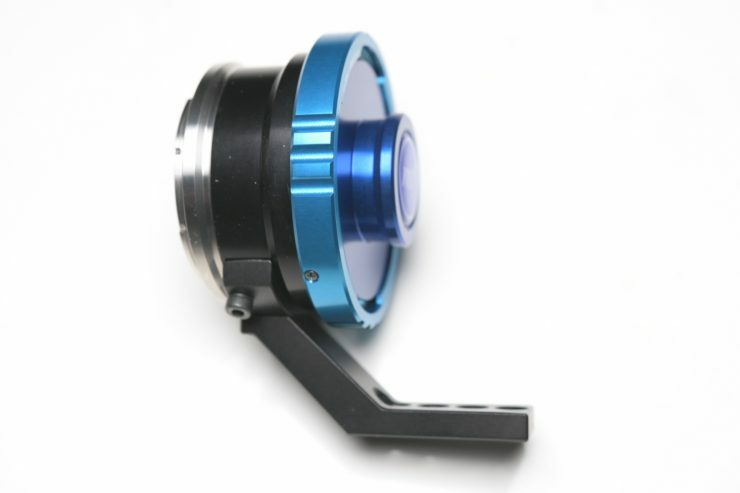 The lens adaptor also comes with a really nice anodizsed PL mount cap. This is beautifully made and a lot nicer than a lot of the cheap plastic mount caps that come with other adaptors. I tried the adapter out with a variety of PL lenses to see how it worked. What you do need to be very mindful of when using heavier PL lenses (anything over about 1kg in weight) is that you need to use a lens support. 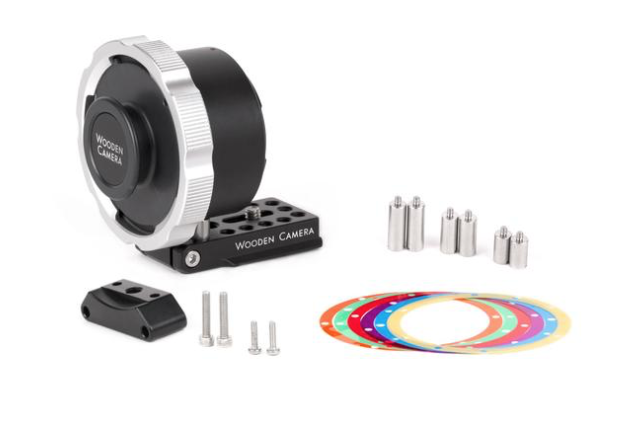 Larger PL lenses will put a lot of stress on the cameras mount so to make sure you don’t damage the mount you need to use a lens support (preferably on rails). 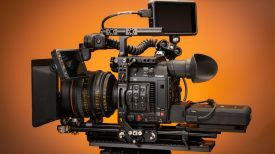 The MTF LensAdaptor PL to Z Mount Adaptor is not cheap at £365.00 ($482 USD), but that price is in ine with tsome of the other quality adapters you can buy. 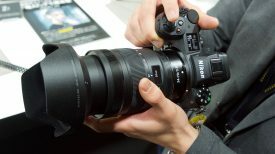 If you are going to use a $20,000 PL lens on a Nikon Z6 or Z7 you really do want to make sure you use a quality adapter. I don’t know about you, but I’m certainly not going to trust a $35 adapter I found on eBay with a lens that costs 10x more than the camera. If you are don’t want to head my advice about buying cheap lens adapters you can find PL to Z mount options from as low as $120 USD. The MTF LensAdaptor PL to Z Mount Adaptor is well made and does an excellent job of keeping expensive PL glass safe and secure. 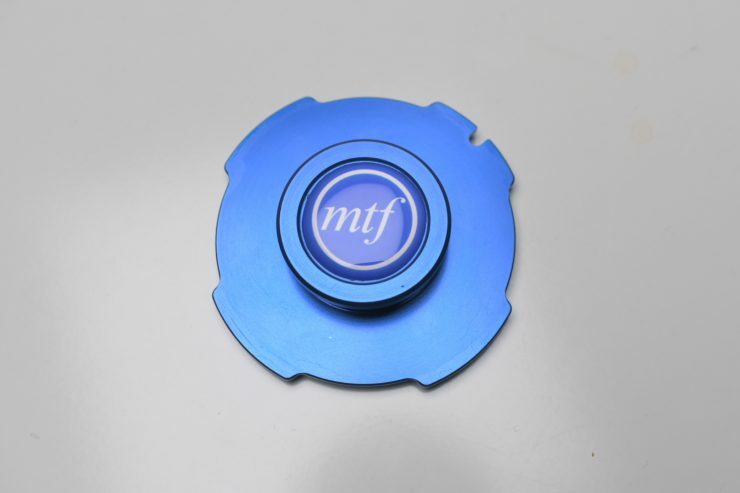 The adapter comes with a twelve-month warranty and is available directly from MTF LensAdaptor or through their authorized distributors.